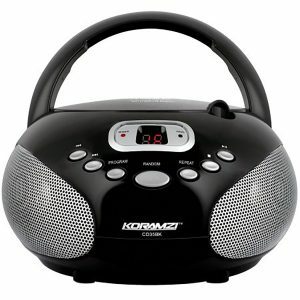 ​Koramzi Portable CD Boombox Full Range Stereo Sound System has top loading CD/MP3 player with programmable tracks( CD 20 tracks and MP3 99 tracks) which can be stored in the memory in any order. 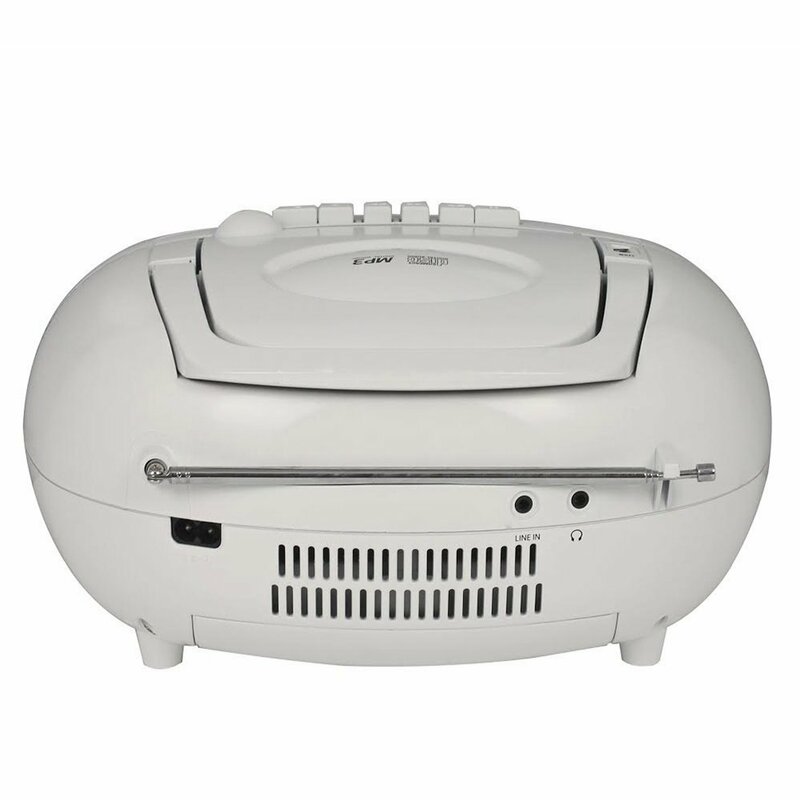 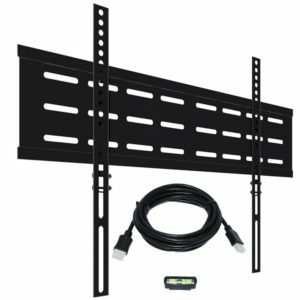 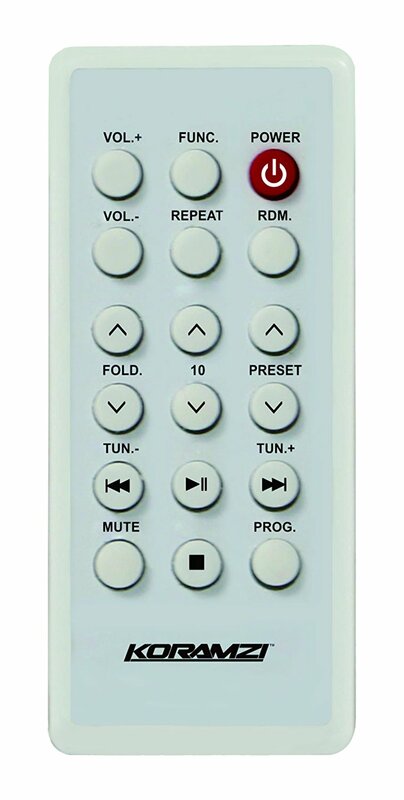 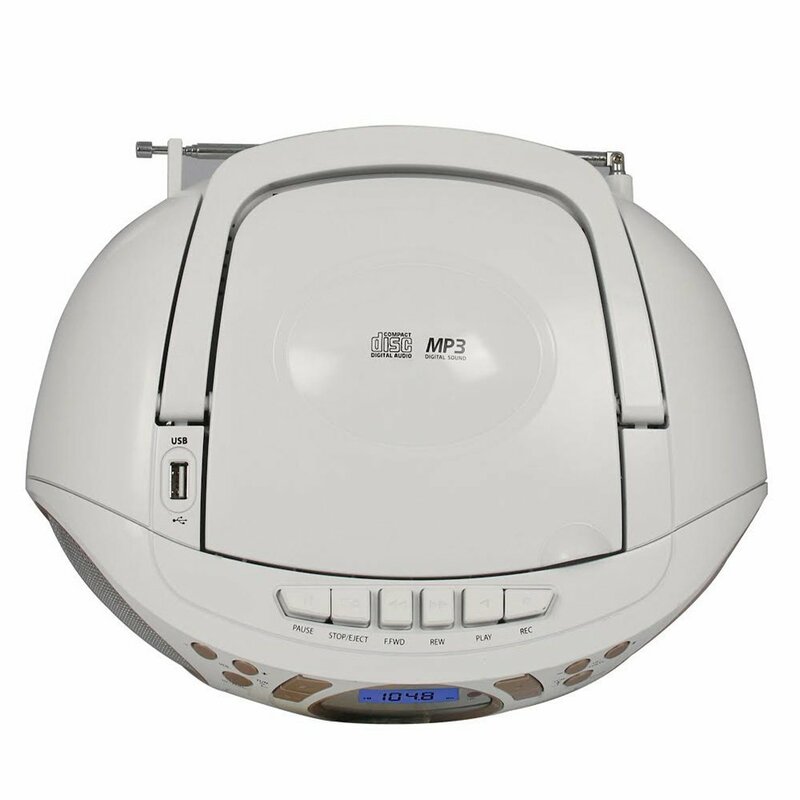 This system can playback all digital audio CD, MP3, WMA finalized digital audio CD-Recordable (CD-R) discs, finalized digital audio CD-Rewritable (CD-RW) discs and CD-DA format digital audio CD/CD-R/CD-RW discs. 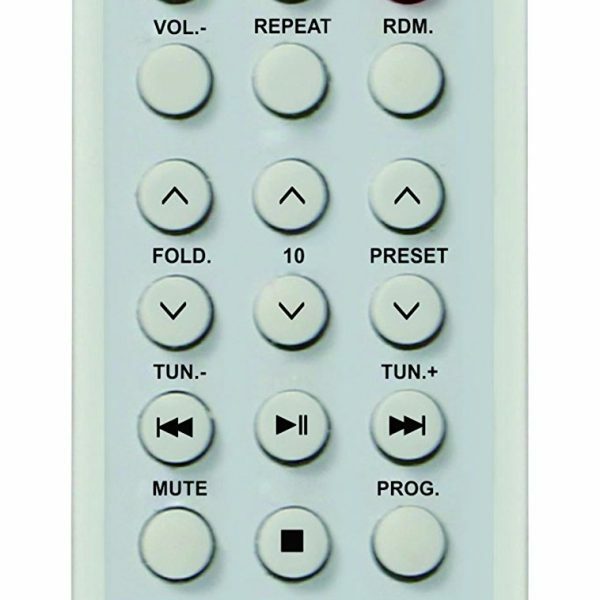 Browse around your large music selection using 10 songs skip and skip folder bottom. 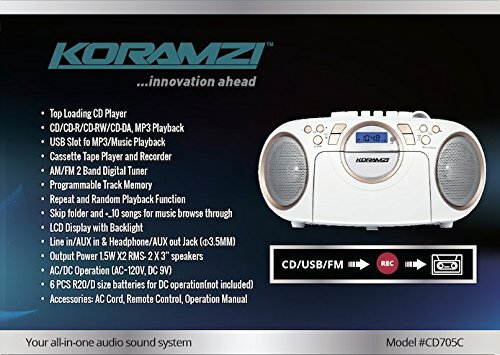 Koramzi Portable CD Boombox Full Range Stereo Sound System supports MP3 / Audio CD Playback, Line in/AUX in & Headphone/AUX out and USB Slot fo MP3/Music. 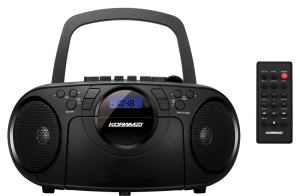 Still have old cassette tapes? 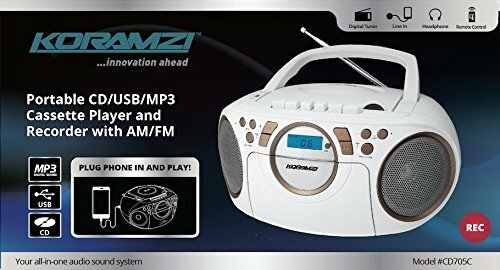 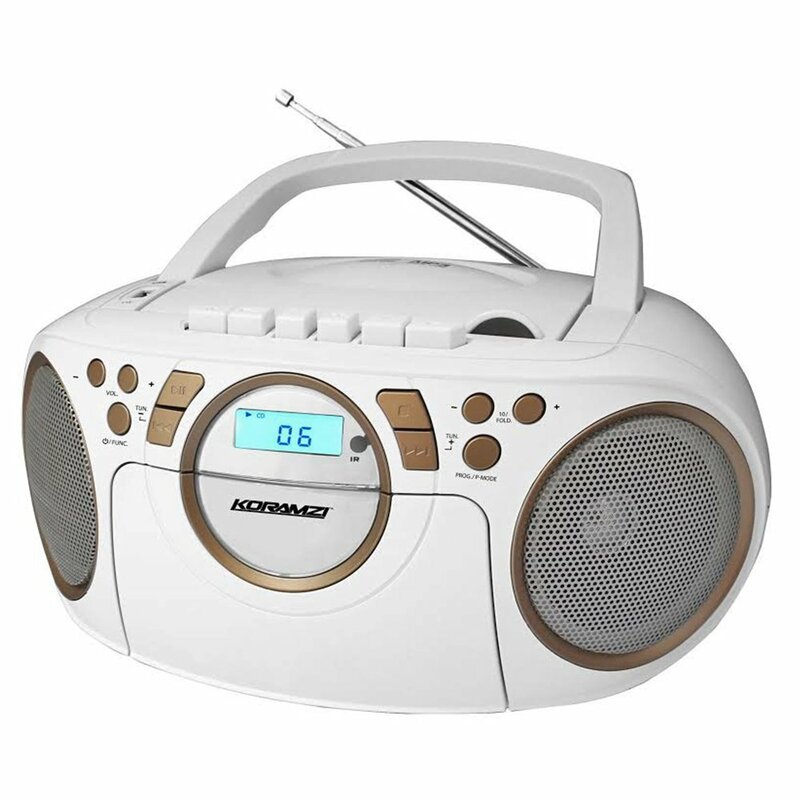 ​Koramzi Portable CD Boombox Full Range Stereo Sound System has cassette play and record function which allows you to record from Radio and CD to cassette tape. 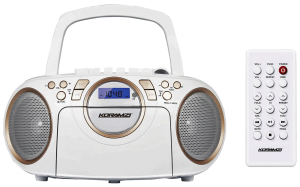 Koramzi Portable CD Boombox Full Range Stereo Sound System has full function remote control allows you to browse around the radio channels. 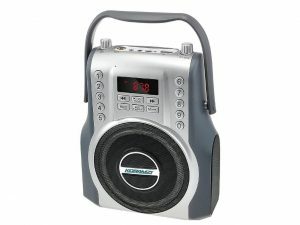 Koramzi Portable CD Boombox Full Range Stereo Sound System also has AM/FM 2 Band Digital Tuner.